Poor indoor air quality is a serious concern for the health of your family. From excessive amounts of dust to irritated allergies and frequent respiratory infections, allowing an air quality issue to get out of hand could easily diminish the comfort within your home. 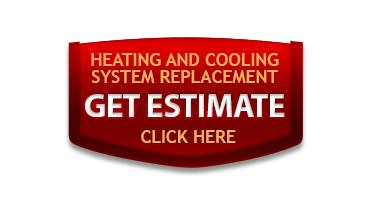 CW Heating & Air offers solutions to your indoor air quality problems that are right for your home and your budget! 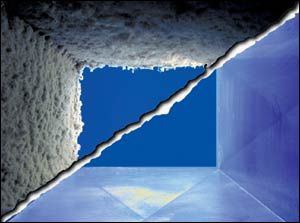 If you have never had your air ducts cleaned, the ventilation system in your home is probably in serious need of some attention. A certified, professional duct cleaning from CW Heating & Air will rid your ducts of years worth of dust, mold, and debris and will drastically improve your home's indoor air quality! 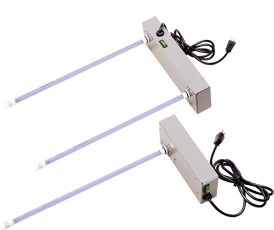 Ultraviolet germicidal lamps are designed to kill odor causing bacteria, mold, fungus, and microbial growth that may develop in a HVAC unit. 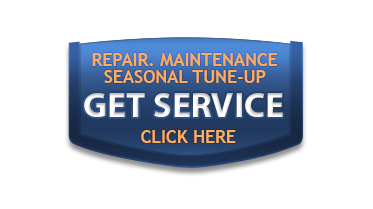 Zap your air purity problems forever with the power of UVIC light and schedule a free estimate with CW Heating & Air.